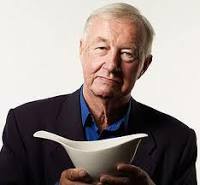 Terence Conran is not a household name on this side of the Atlantic, but he is a legend in Europe (and kind of a hero to design fanatics here). Now 81 years old, he’s been at the forefront of design (residential, commercial, graphic) since the 1950s, and he started some innovative companies to bring great design to the masses. 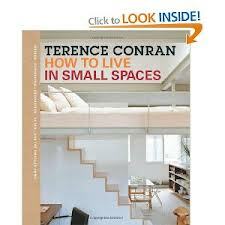 Ever the innovator, Sir Terence has gone online now with The Conran Shop and Conran Home and ever the prolific author, has put his ideas about living small into a book – How to life in small spaces. Lord love ‘im, he’s had his finger on the pulse of what is fashionable, cool, and avant garde for over 50 years. And living better in smaller spaces — is fashionable, cool, and avant garde. Posted in Decorating, Laneway House, Small House and tagged Decor, Lane Home, Lane house, Laneway House, Small Style, tiny apartment, tiny house. Bookmark the permalink.